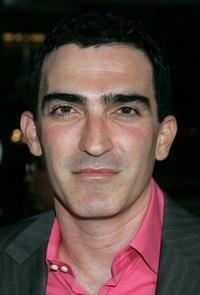 Patrick Fischler and Lauren Bowles at the 5th Season California premiere of "True Blood." Lauren Bowles and Patrick Fischler at the 2012 Golden Globe Awards party in California. Lauren Bowles and Patrick Fischler at the Season 4 California premiere of "True Blood." Melinda McGraw and Patrick Fischler at the premiere of "Mad Men - Season 2." Melinda McGraw and Patrick Fischler at the AMC and Heineken's "Mad Men" second season wrap party. 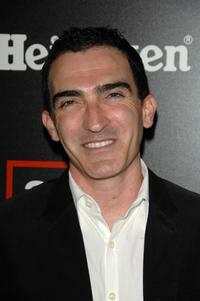 Patrick Fischler at the AMC and Heineken's "Mad Men" second season wrap party. Bryan Batt, Patrick Fischler and Michael Gladis at the Tabu Ultra Lounge. 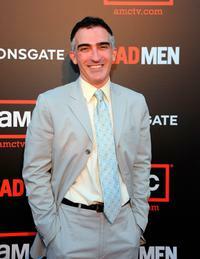 Patrick Fischler at the "The Mad Men Live Revue." 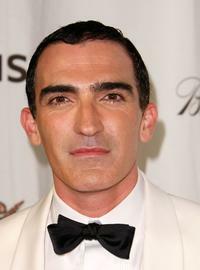 Patrick Fischler at the premiere of "The Black Dahlia."